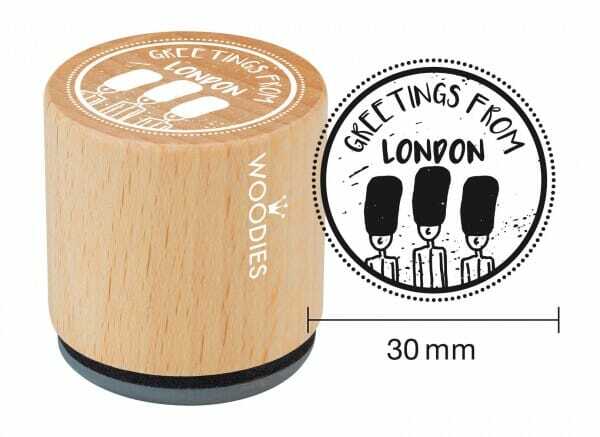 Give your craft a touch of English charm with the woodies 'Greetings from London' stamp. This dainty little stamp is made from 30mm beech wood and 100% natural rubber ensuring durability over time. Accompanying the text is the iconic image of the grenadier guards that will give your cards, labels, packaging or anything else you want to turn your hand to a stylish London inspired motif. Customer evaluation for "Woodies stamp Greetings 1"
Mod Podge - BS Mod Podge Matte 8 Oz.